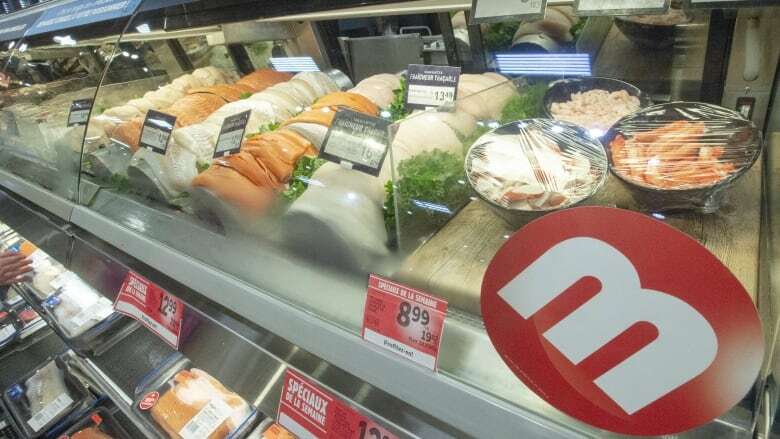 "It was just a matter of time before we saw a main grocer moving forward on this issue," Charlebois told CBC Montreal's Daybreak. "It's really good news for the industry — it is now a benchmark." Companies might look at long-term solutions to ensure food safety, like providing equipment to clean people's reusable containers in the store, he said.